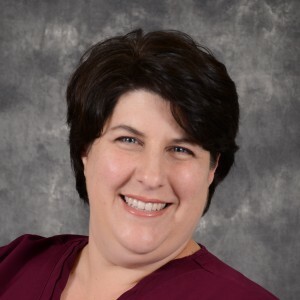 "Dr Neil and his staff are EXTREMELY professional, they listen to everything you have to say about the reason for your visit and give you many options without being pressured into anything you don't want to do. Kind and helpful all the way around and Courtney is a breathe of fresh air aways so positive and upbeat!" 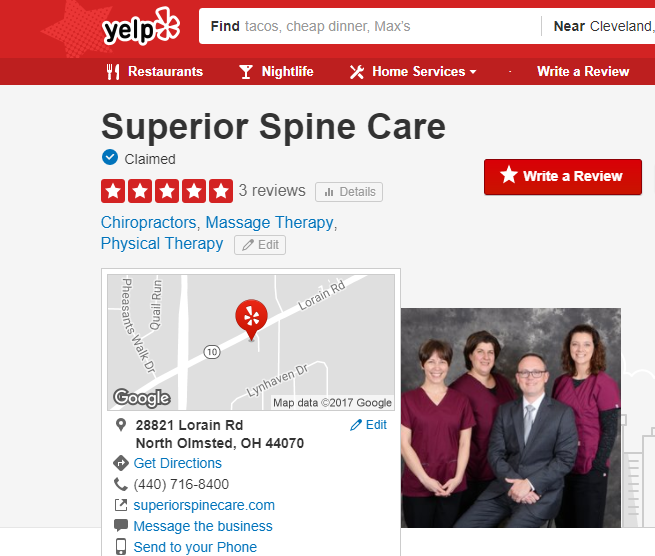 Click on the image of our Yelp reviews to see the review Randy K. in Cleveland, OH left for Superior Spine Care. 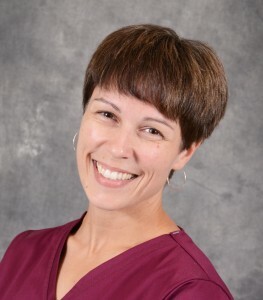 We know how hard it is to choose the right medical and health professional - whether it's your chiropractor, your licensed massage therapist or your physical therapy and rehab professional. It makes a lot of sense to look for customer reviews, or patient reviews, but it can be difficult and time consuming to search all the review sites. There are reviews on Yelp, Google reviews, Facebook reviews and more. 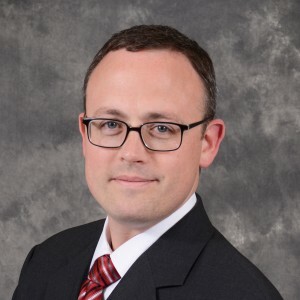 At Superior Spine Care we search for new patient reviews every month and post them on our website under our Patient Reviews category in an effort to give you a faster, one-stop solution, for you to check our credentials and feedback from patients. If you find a review on the web that we haven't included, please let us know. 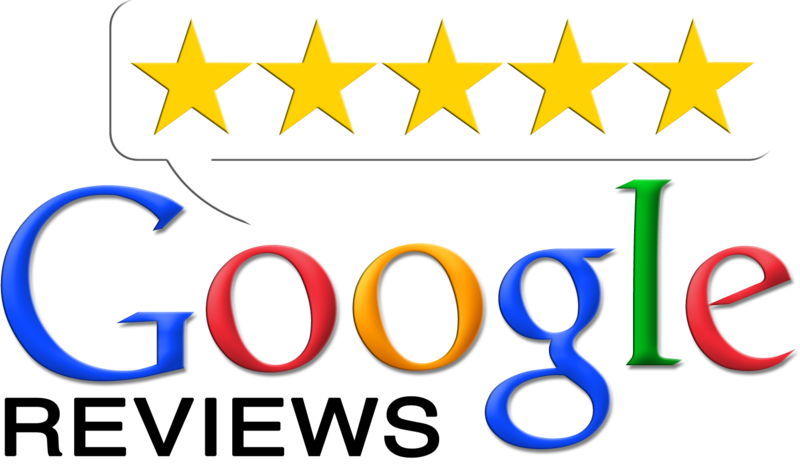 Also, if you would like to leave us a review, you can see how important they are to us, please leave your review on our Google+ or GoogleMyBusiness profile - it will get the most exposure in searches for local chiropractors, massage therapists and physical therapy providers.